For Saryna Key™, our highest priority is product quality. Mike was the first to recognise the benefits of the Argan oil in the original Moroccanoil. He was also the first to recognise the benefits of shea butter. The natural keratin properties extracted from the nut have made Saryna Key™ a leader in the cosmetic world. Our faith is a constant reminder that no matter how talented and creative we are, we must always thank the creator for the gifts and clues He leaves for us to discover. That is why both the original Moroccanoil and Saryna Key™ packaging have “IN GOD WE TRUST” scribed in Hebrew on the front. 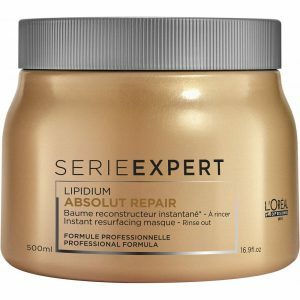 Dry, damaged hair with split ends. Saryna Key Damage Repair Shea Butter Mask 1000ml was designed to treat, restore and repair dry, damaged hair. It has high concentrations of shea butter that naturally contains: vitamins A,E, and F, amino acids and keratin. This treatment’s natural keratin will help to create soft, shiny hair while amino acids build the proteins needed to repair damage. After shampooing, massage into hair, paying extra attention to ends. Leave in for 2-5 minutes and rinse thoroughly. 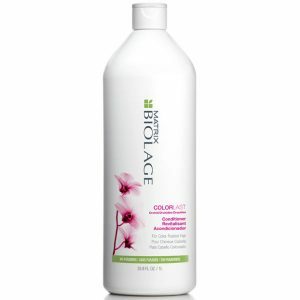 Best used when paired with Saryna Key™ Damage Repair Treatment Shampoo. Healthy, shiny and soft hair. Check out other Saryna Key products here.